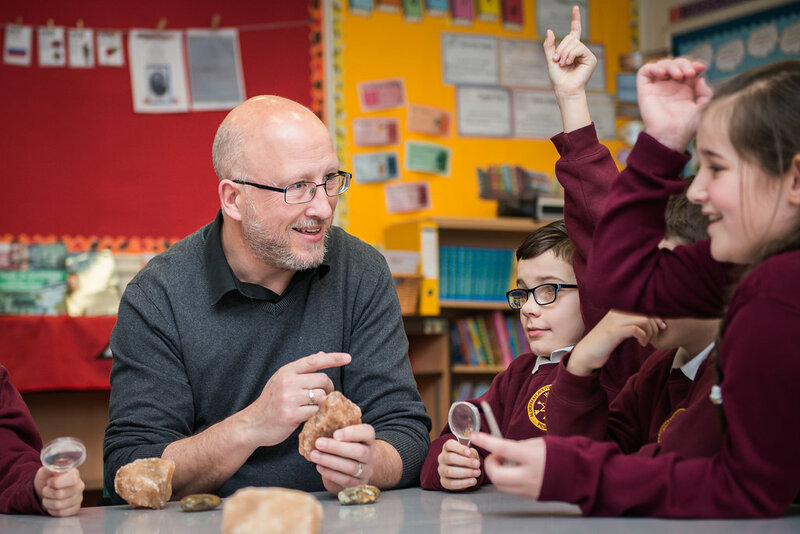 "To deliver a first class education through partnership, innovation, school improvement and accountability"
At Alderman Bolton, we believe that in order to provide a first class education a broad, stimulating curriculum must be in place. 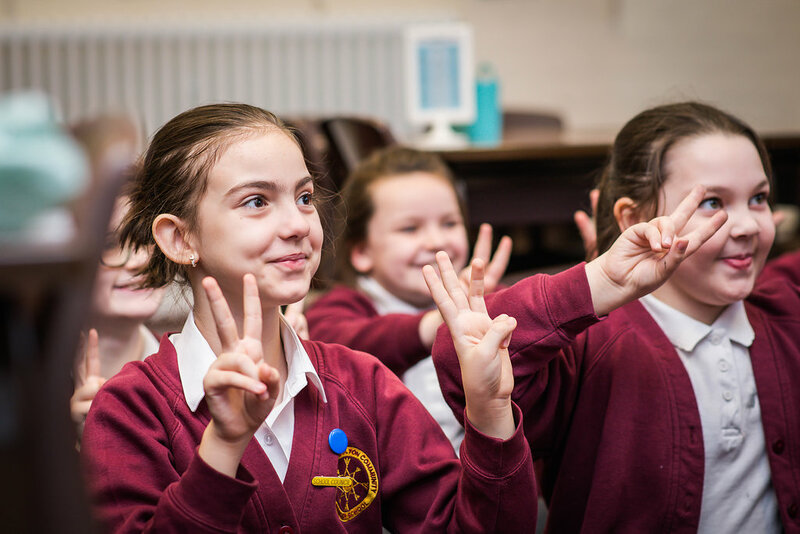 Within this, we use a number of specialist teachers to deliver some aspects of the curriculum including French, Music and Physical Education. To ensure that our pupils are fully motivated during their time with us, we offer a variety of extra-curricular activities and enrichment opportunities, allowing them to be a part of school trips, residential trips and clubs, all whilst obtaining new skills they would not usually develop in an everyday classroom situation. 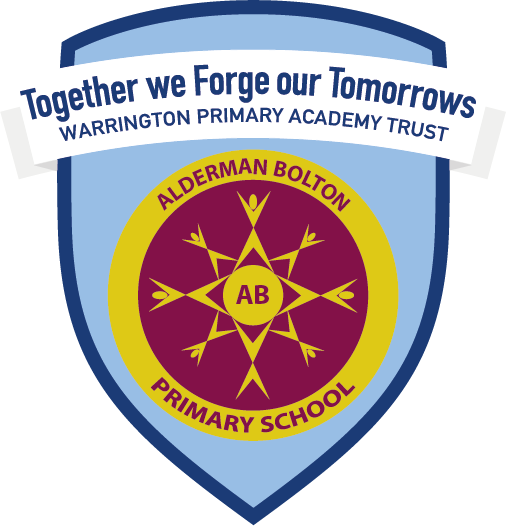 As a result of joining Warrington Primary Academy Trust, we have had the opportunity to redesign the curriculum with our fellow member schools to introduce new innovative ideas. We are unafraid to try fresh ideas and this is what keeps us moving forward progressively. 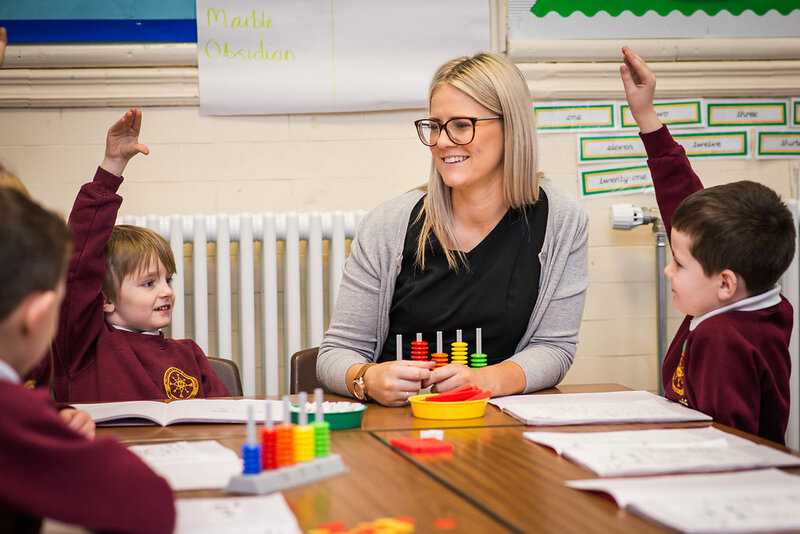 By working with a range of consultants, we are able to train using the newest, most advanced methods and subsequently offer our pupils the highest quality education. We work in association with multi-agencies, such as social care, to protect the welfare of our pupils. Our senior staff attend a number of Local Governor meetings and provide Trustees with information, who then make assessments surrounding the school. Our work environment empowers our educators to work at the best of their abilities, and we have confidence in them to enthuse our children with their expertise. There are arrangements in place to help us to continually improve, so that the whole school community accomplishes its goals. We have a clear structure in place of the roles and responsibilities within Alderman Bolton. 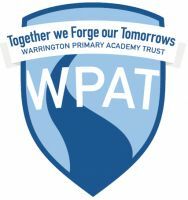 Since becoming a part of Warrington Primary Academy Trust, we have made numerous new links. Some of the links WPAT gives us access to are invaluable - an Estates Manager, who ensures safety throughout our buildings, HEAT meetings which allow us to discuss issues arising with other Headteachers and excellent SENCo support. 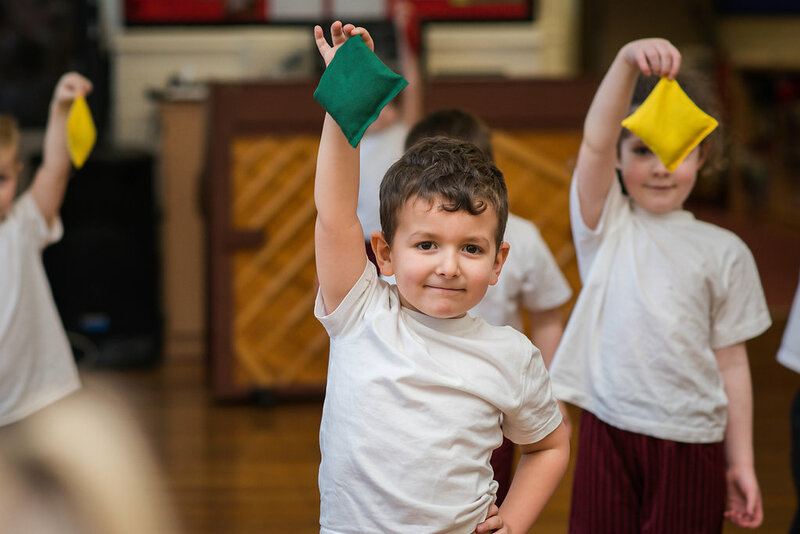 We also work in partnership with charities such as NSPCC and Active Hope, who help us in supporting pupil's social and emotional wellbeing. Our recently formed PTA, family Stay and Learn sessions and parents evenings mean that we can improve our communication and close relationships with parents further. Consequently, our parents know that we are always there to offer them support, whatever their situation may be. Frequent Senior Leadership Team meetings that include ways in which we will support and challenge our teachers and support staff are critical to our school improvement strategy. The immediacy of our feedback to teachers and support staff is crucial to them improving their practice rapidly. Our top priority is always our children - each and every one of their lessons must be outstanding. We support school improvement in other schools too, through peer to peer reviews.